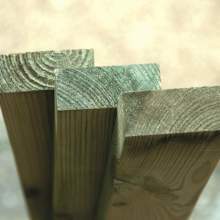 Our square edged range of fence rails is stocked in a number of different sizes and lengths. 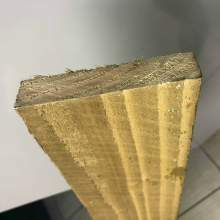 From 22x100mm (1" x 4") up to 47x100mm (2" x 4") - we will have the right rail for your fence. 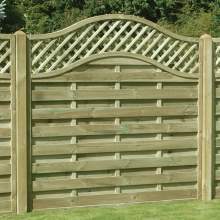 In addition we stock bevelled rails - ideal for close boarded fencing - any rain simply runs off the top and away from the boards. 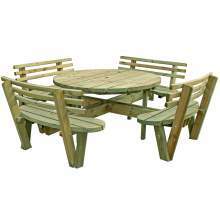 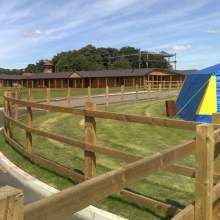 The range covers all fencing styles that we sell. 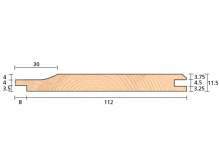 22x100mm rails are ideal for use with picket fencing. 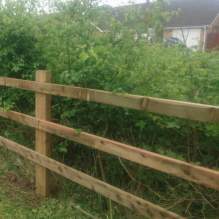 38x87mm and 38x100mm are perfect for post and rail fencing to keep horses and livestock. 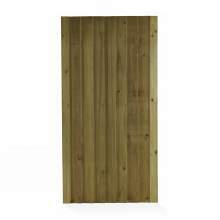 The 47x75mm range is a good heavy duty rail for closeboard fencing. 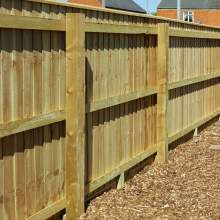 Our 47x100mm is the very heavy duty rail that can be used for all types of fencing when you require the strongest possible fence. 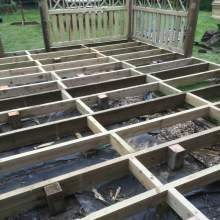 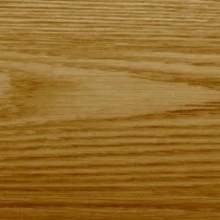 Make sure you always specify pressure treated timber. 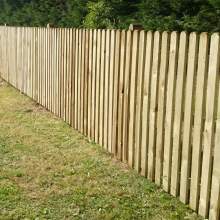 All our timber fence rails are pressure treated to prevent insect attack and fungal decay. 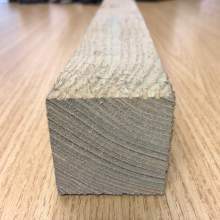 All our rails are bought from carefully selected sawmills around the UK - we only buy FSC® Certified (FSC® C007915) timber from approved sawmills. 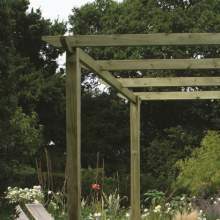 Every step from the sustainable forest to your garden has to meet strict rules that are audited by independent inspectors.